Nice to see such a pretty cheerful flower in the midst of winter! What a cheery photo here in the midst of Winter. Love the comp and bokeh. I really love the yellow. Great shot and details. Very pretty, unusual ruffled variety of hibiscus. 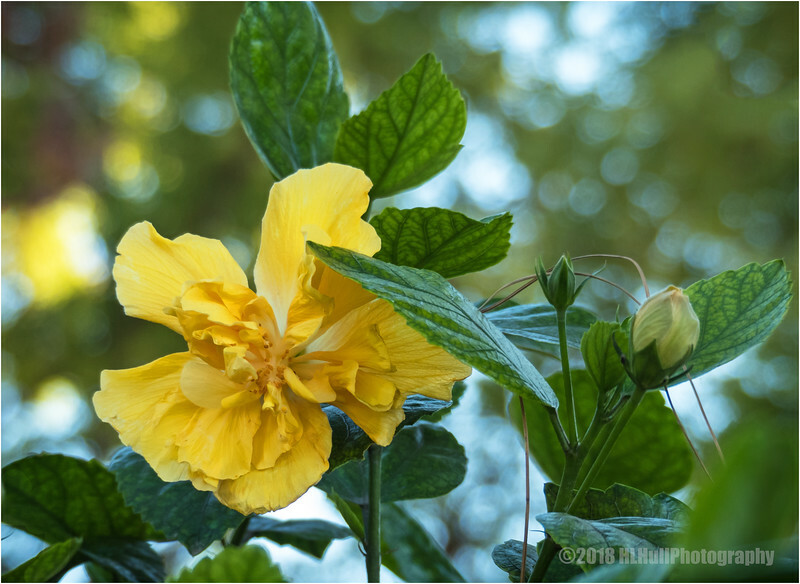 Pretty ruffled hibiscus in cheerful yellow!